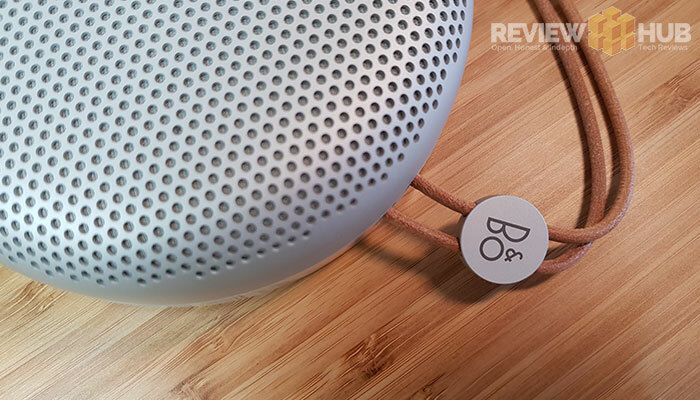 Can a premium speaker like the B&O Beoplay A1, really justify the high price tag? 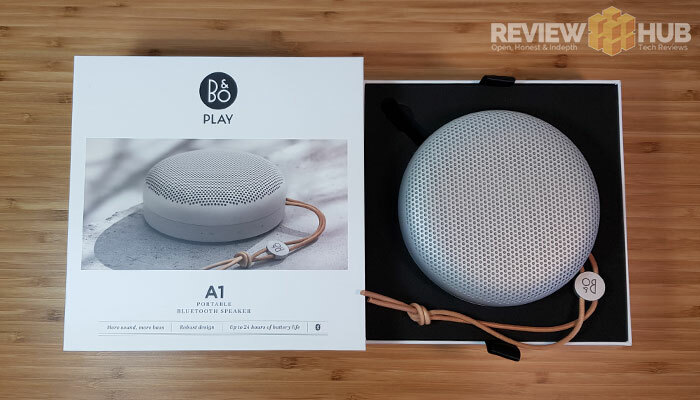 After being disappointed with the Addon T3 earlier this year, I’m excited to see whether the B&O Beoplay A1 can draw me back to the high-end Bluetooth speaker market. With the Beoplay A1 costing around £179.99 here in the U.K, it’s no whimsical purchase. Can it really justify such a price a little mono speaker? Or will we find out that it’s another case of form over function? 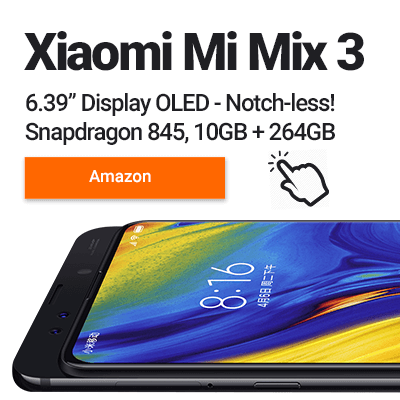 I’m all for buying beautifully crafted pieces of technology, heck half the world has an iPhone when an Android phone half the price functions the same. Why? because Apple creates extremely polished products. 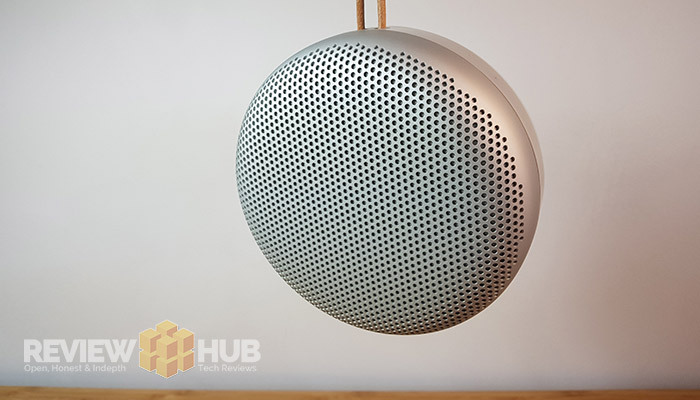 And that’s precisely what the Beoplay A1 speaker is. From the moment you slide open the thick heavy cardboard box and see the curved pebble speaker within. You know you’re dealing with the high-end. But none of that means a thing if it the audio quality isn’t up to scratch. If you’ve been looking for a premium minimalist speaker that comes with top notch build quality, then you won’t be let down by the Beoplay A1. From the moment you pick it up and feel the cool aluminium shell a smile lights up on your face, simply put, it feels epic. All the speaker controls are hidden inside the base of the speaker and strangely are physical buttons. I think capacitive touch buttons would have been a nice touch, but either way, it keeps the body sleek and minimalist. We have USB Type-C charging and also a headphone jack if you don’t want to use the inbuilt Bluetooth. There’s not a lot more to say, full marks to B&O for both the design of the A1 speaker and the excellent build quality. Not a single mark, mould defect or rough edge to be found and the design, well… designer. 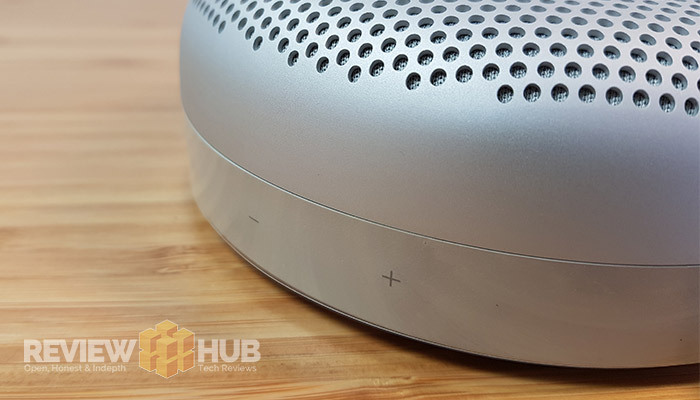 Here’s my audio quality summary from my time with the Beoplay A1. Then I’ll dive into the full audio quality details below. The A1 isn’t tight as I’d like with mids & highs, they’re somewhat muddied by the bass when listening at quieter levels. For a single multi-directional speaker, I want more clarity at lower volumes. Even playing around with the EQ, I didn’t manage to find a setting that’d allow clear low volume listening. It’s not all bad news though, as it’s not until you crank the Beoplay A1 up that you get to experience its audio quality potential. At higher volumes, the bass evens out, mid & highs become clearer and I can get up to around 90% max volume before any distortion kicks in. This is easily loud enough to get the party started and, while I’ve not tried it I imagine pairing two up in stereo mode would be impressive. Listening to a heck of a lot of FLAC music has shed light on which genres this speaker is best suited to. It’s not tight or bright enough for classical listening. Instruments lack detail and the soundscape is weak. It’s a mono speaker though, so you can’t expect the world. Vocals sound real, but lack depth and certainly won’t be making any hairs on your neck stand up. That’s okay though, as I’d be pushing it hoping for this kind of quality in such a small speaker. Where the A1 shines, is with the Bass! Once you turn it up, it packs a hell of a lot of bass for its size and doesn’t overpower the mids/highs, keeping a nice balance. I’ve yet to find a speaker that can keep the audio tight during quiet classical listening and also still get the party started later with undistorted balanced bass. The Beoplay A1 is a party starter, impressively loud with excellent clear bass. Maybe you’ll love the app, but the burgundy colour scheme is enough to put me off, just kidding. It is irritatingly slow though, as it reconnects each time you switch between apps. The app EQ is simple to use, you can slide between Warm, Excited, Relaxed and Bright to tune the speaker to you personal preference. You can also tailor the circle button to either switch EQ (tonetouch), Music Controls or last played. The Bluetooth 4.2 connection is stable and will auto-reconnect to the last device upon power up. If you’re having difficulty connecting to Bluetooth? Check out our Beoplay A1 FAQ at the end. Battery Life is excellent with the 2200mAh battery easily lasting long enough for any party. B&O state that you can get up to 20 hours from the A1 at moderate volume levels. I managed around 18 hours which is good! There’s no denying that the B&O Beoplay A1 is beautifully designed and comes with a premium build quality that’s hard to find. For me though, I don’t think the high price-tag is justified when it comes to the varied audio quality. I’m like to have quiet background music playing throughout the day, and this the Beoplay A1’s weak link. But, if you like to play your music loud, or are going to use this speaker socially then you won’t be disappointed. 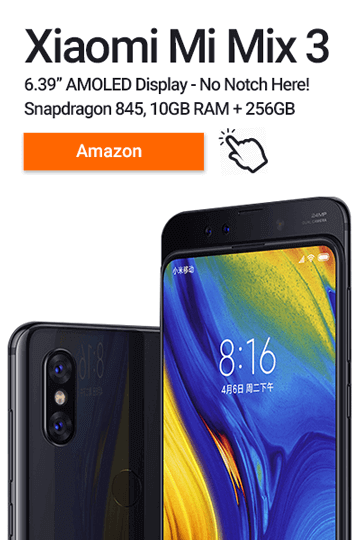 In summary the A1 boasts an ‘Awesome Design’, ‘Excellent Build Quality’ and has ‘Epic Battery Life’ but produces ‘Mixed Audio Quality’ results. It’s worth every penny as stylish speaker but at this price, I want top notch adaptable audio as well. Some common A1 problems: Solved. The process could be streamlined a whole lot more. First you have to turn on the A1 speaker by holding the power button and then hold the Bluetooth button on the opposite side for 2 seconds. Since the buttons are hidden and the feedback sounds minimal, first time setup can be difficult. Heck, it’s hard to tell if you’re even pressing the buttons or not. Power Button (hold until sound) > Bluetooth button (hold until Sound & flashing light) > Connect Via Bluetooth settings on phone. If you don’t do it in this order, you’re likely to get a ‘Pairing rejected by Beoplay A1’ message. Awesome Design, Excellent Build Quality and Epic Battery Life meets mixed audio quality. Worth every penny as stylish speaker build but at this price, I want top notch adaptable audio.